For the first time in five years, boys have outperformed girls in Language Arts in the annual Grade Six Achievement Test (GSAT) sitting. Male students had a higher mean percentage score than females in the particular subject. The boys recorded a score of 76.7 per cent, compared to the 68.5 per cent that was attained by the girls. Addressing a press conference at the ministry’s head office n Kingston on Thursday, Education Minister Ruel Reid cited significant improvements in three of the five subject areas this year, and a marginal improvement in one other area. He said there was an average four per cent improvement in performance in Mathematics, Language Arts and Communication Task, while there was a 1.7 per cent increase in Social Studies. But there was a 4.5 per cent decline in the performance in Science, which the minister noted. 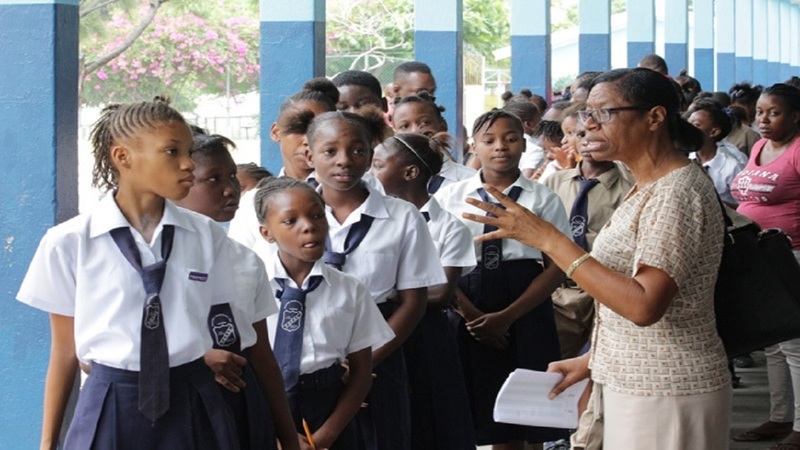 Reid attributed the overall improvement in performance to strategies that were implemented by the education ministry. He said schools that were registered online would be able to access the examination results from midnight on Thursday, while the other schools are being asked to collect results at their respective regional offices at noon on Friday. 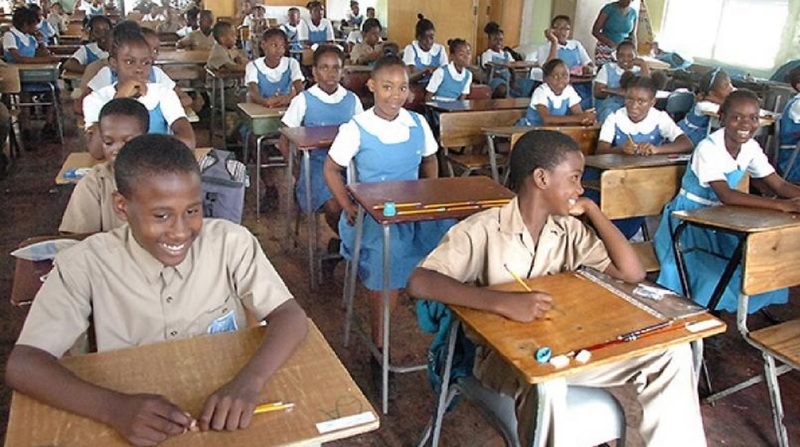 A total of 39,729 students were registered to sit the GSAT, with 1,521 failing to show up for the examinations.